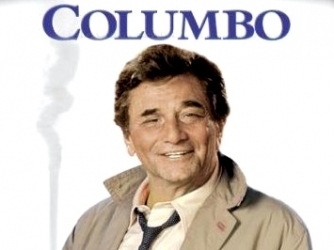 Peter Falk took home back-to-back Emmy Awards for his portrayal of the indefatigable Lt. Columbo during the show’s fifth season in 1975-76, and the series itself earned two Emmy nominations, which should give an indication of the quality of the episodes. 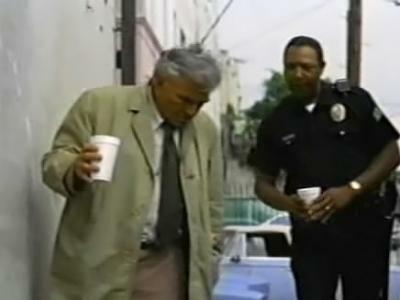 The show had 10 seasons and 69 episodes air between 1971 and 2003. 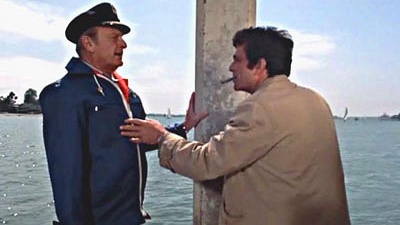 A famous general kills a business associate, then woos a neurotic female witness to thwart Columbo's investigation.